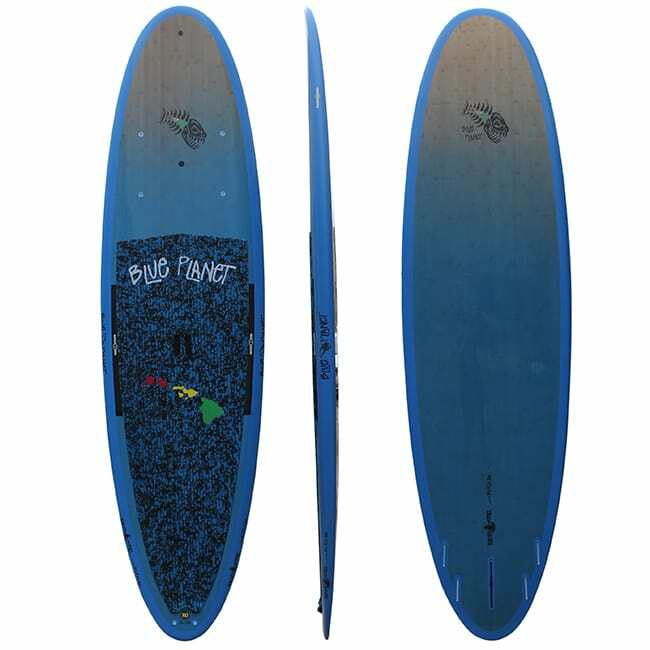 The smaller models of Blue Planet’s Waikiki Nose Rider Series are ideal for surfing and more geared towards lighter or more advanced riders. The longer models are user-friendly for all types of riders and allow plenty of room for progression. 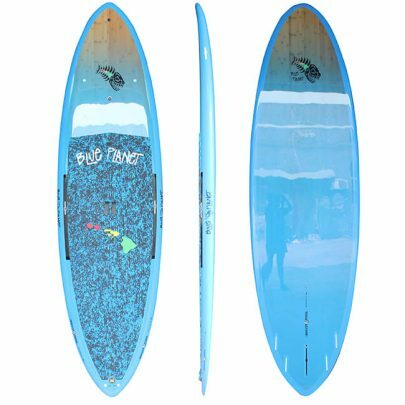 The Waikiki Nose Rider Series was inspired by the playful breaks of Waikiki. 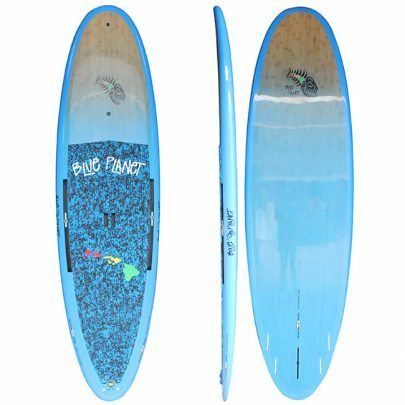 These shapes are great for cruising over the ocean effortlessly between the breaks, and are a perfect companion for all paddle adventures. The range is ideal for trimming and tracking and suits those that just want to cruise. 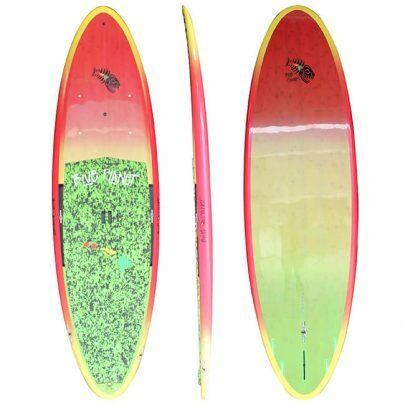 The series have a classic longboard outline with a flattened deck. The smaller models, such as e.g. 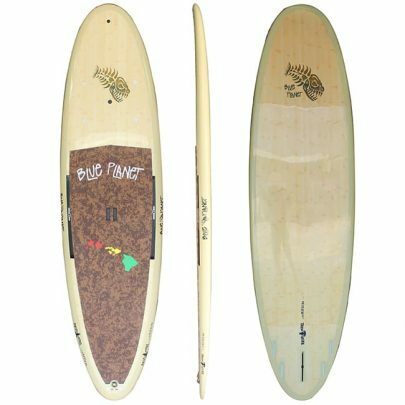 the Namotu Model, are ideal for surfing and more geared towards lighter or more advanced riders.